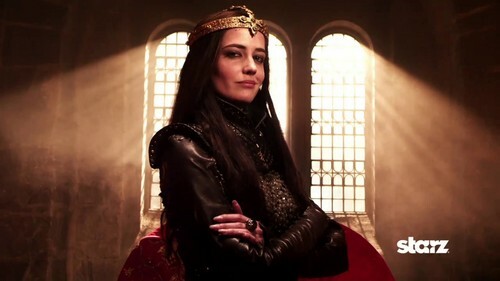 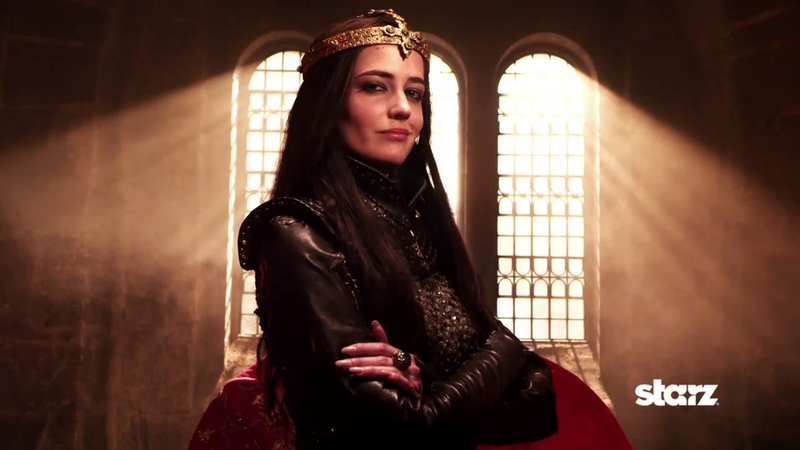 Camelot. . HD Wallpaper and background images in the Camelot 2011 club tagged: camelot morgan season 1 merlin eva green 2011 pendragon.